Roofing, the front line of building defense against wind, comes in many forms. Building owners may choose to have roof assemblies constructed of panels. Roof panels that are certified by FM Approvals are robustly evaluated for fire, wind and hail.  FM Approvals is the only certification organization to evaluate a roof panel to an interior fire.